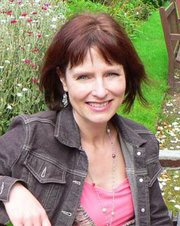 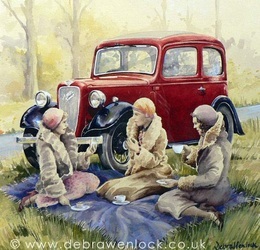 Debra has worked as a freelance designer for many years, but has always been a painter at heart. 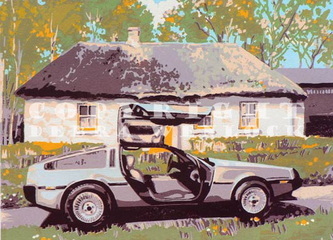 The infiltration of cars into her artwork began in 1987. 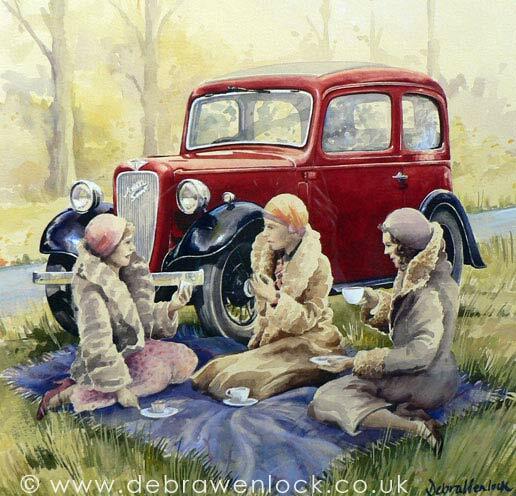 Since then, she has completed numerous commissions for classic and vintage car enthusiasts and her enthusiasm for the theme has been growing since. 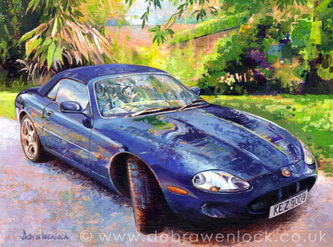 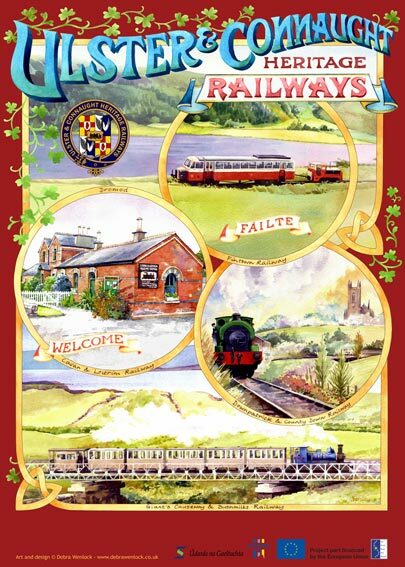 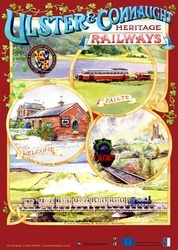 She first showed her motoring art at an Ulster Club event in 1989. 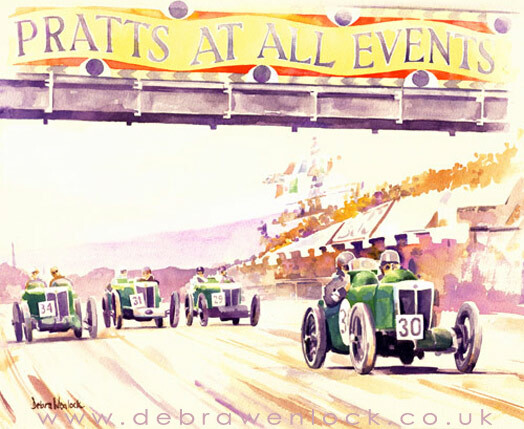 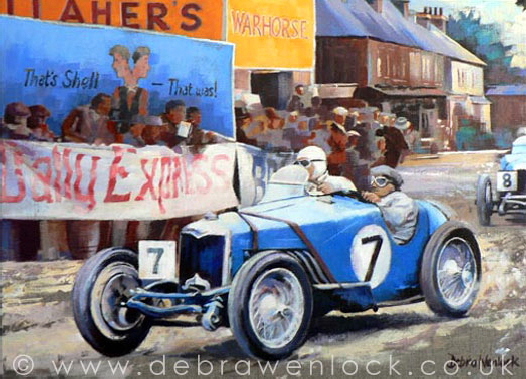 Debra has shown her work in group exhibitions at The Alex Reade Motorsport Gallery in London, Goodwood Festival of Speed, Donington Park and Coventry Transport Museum. 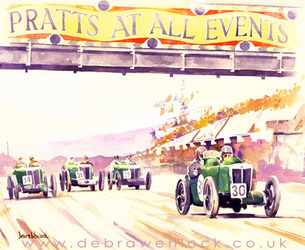 copyright©2011 Debra Wenlock. All rights reserved.